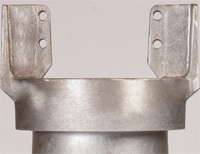 To maintain a proper wall thickness, 500MCM contacts require a larger cable side end than our standard contacts. 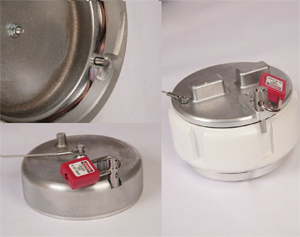 The larger contacts fit in the standard insulators and have no limitations with regard to compatibility. 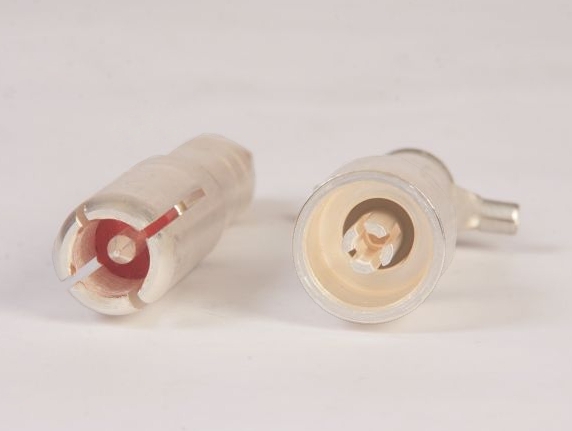 They are made with the same silver plated solid copper construction and are fixed in the insulators in the same manner as the standard contacts. 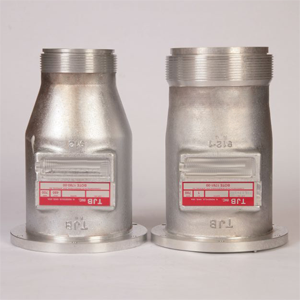 TJB LVNT couplers come standard with one ground check but a double ground check or an isolated double ground check can be ordered. On the non-isolated ground check the male ground checks maintain continuity with each other at all times while the female ground checks are insulated from one another. In all configurations the ground checks make last and break first to provide the maximum amount of safety. 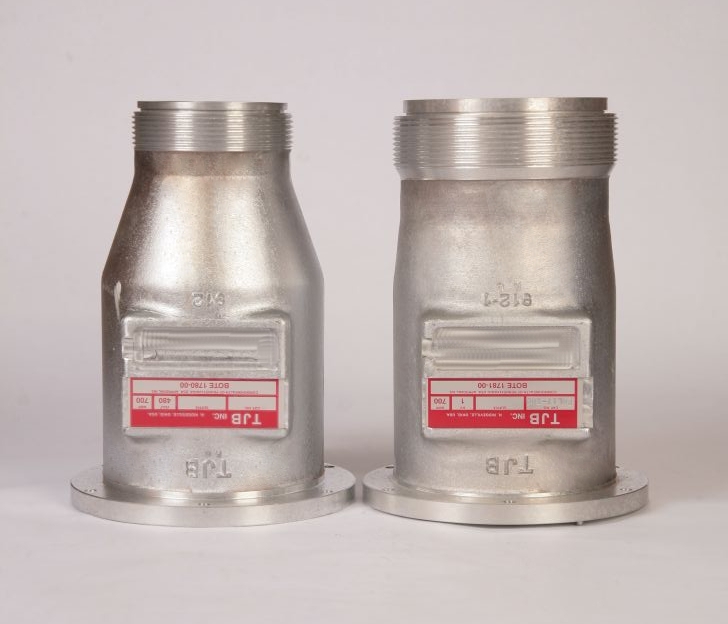 LVNT couplers are most often used on power centers and equipment; as a result feet are not usually required or wanted. 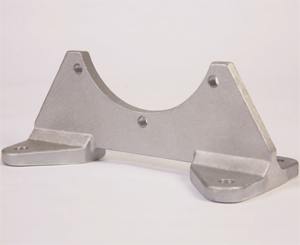 To keep costs down TJB does not include the foot as part of the standard coupler, but it is available if needed. The feet mount with just a few bolts (included when ordered) and can be fitted to any existing coupler. 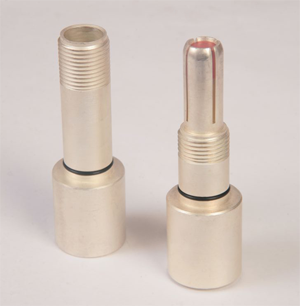 L - LARGE END BELL FOR CABLE OVER 3.01"
For cable with a diameter over 3” a larger end bell is required. 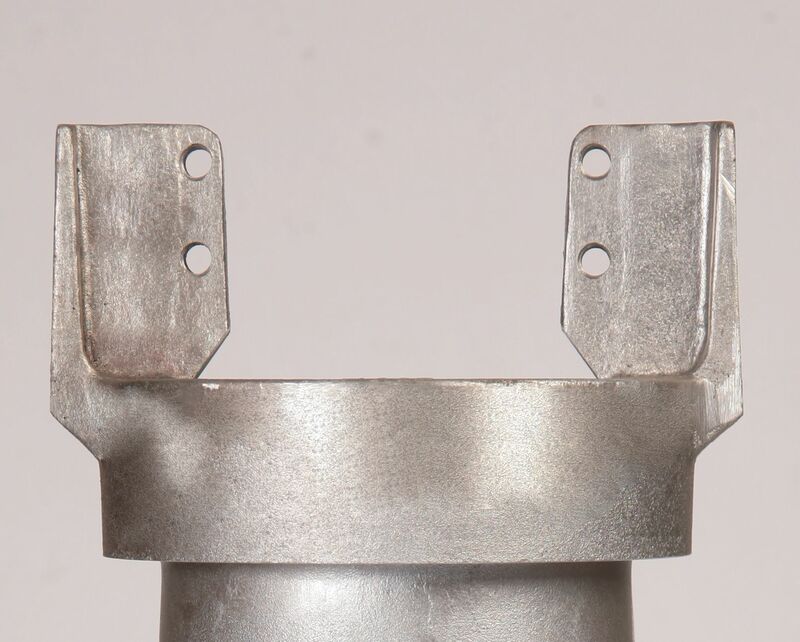 The large end bell entrance still uses the TJB standard cable entrance design just with a larger cable seal. Provisions are also available for using a cable under 3” with a big end bell upon request. A large endbell can be used for cable under 3” when more space in the bell is desired. To adapt the large bell to smaller size clamps a special end casting is required. 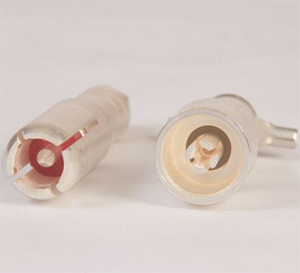 A large cable seal is also used to accommodate the large endbell. 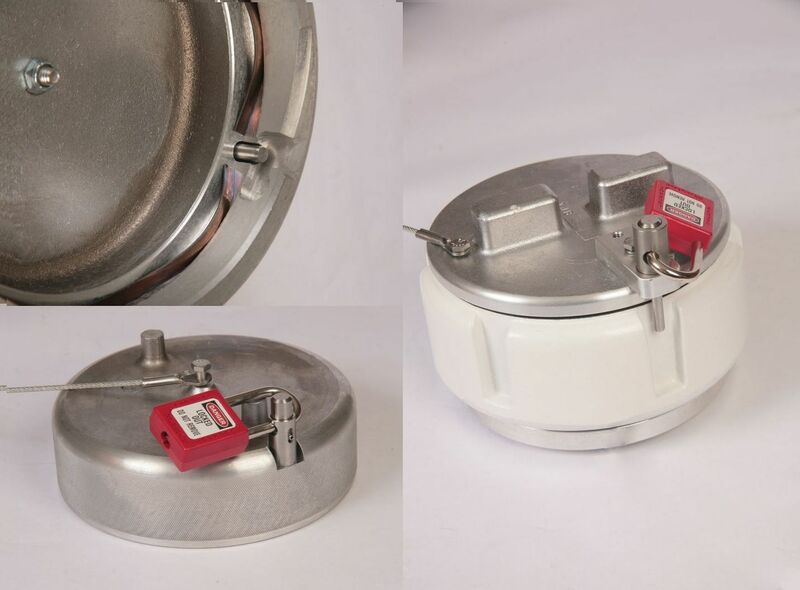 Using a standard but modified cover TJB provides an option for a padlock to secure the cover in place. Male and female covers fit all standard couplers allowing for implementation as a safety lockout for maintenance crews or as a security measure.